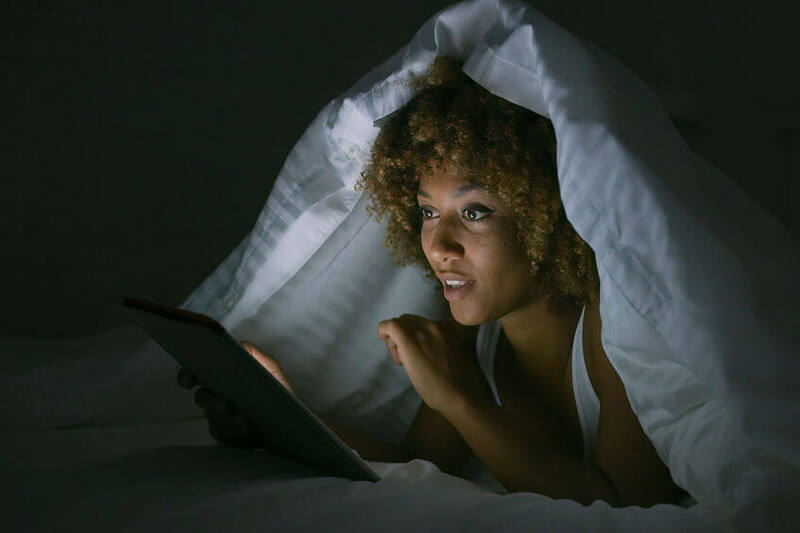 A recent study shows that using light-emitting tablets at night may disrupt sleep quality by delaying bedtime and inhibiting the secretion of melatonin, a hormone that helps regulate sleep. In addition, using these devices at night could also affect how alert you are the next morning. The results of the study, conducted by researchers at Brigham and Women’s Hospital and Harvard Medical School, were published in the May 2018 issue of Physiological Reports. 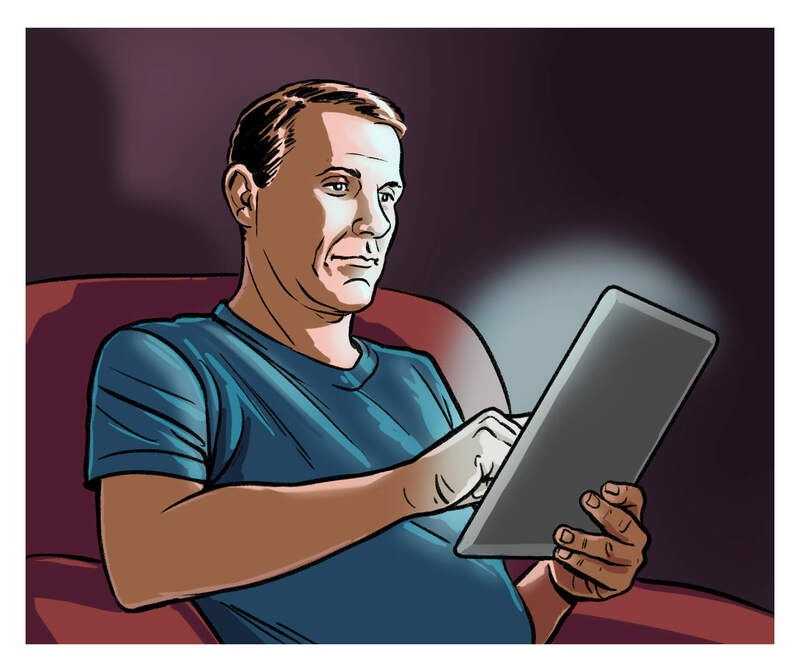 Millions of people use tablets at all hours of the day – especially at night. 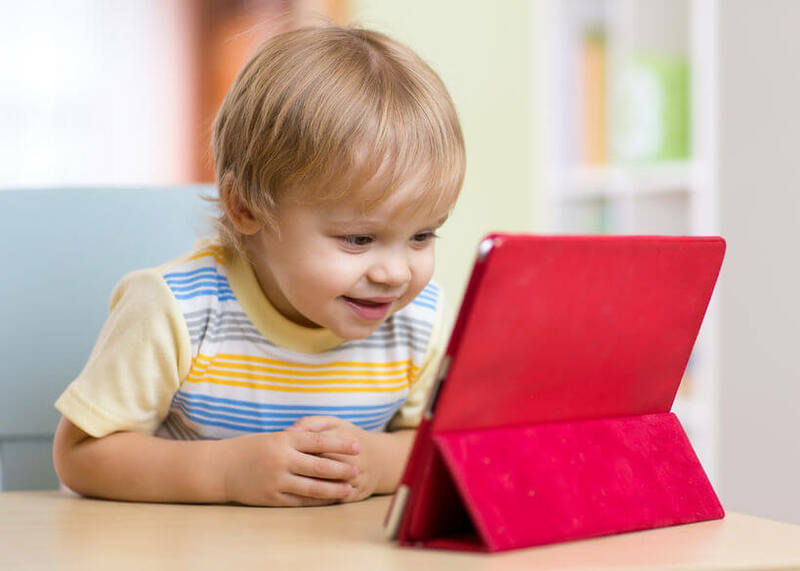 Many take their tablets to bed with them, reading until they are ready to go to sleep. But according to this study, those people may want to reconsider this habit. Researchers studied nine healthy adults over a 10-day period. For five consecutive days, participants were allowed unrestricted use of tablets during the evening. They did not have access to tablets or computers during the day, nor were they allowed to nap or exercise. They were limited to reading printed materials or five consecutive evenings for the remainder of the study. According to the results, the participants went to bed, on average, 30 minutes later when they used tablets at night. They also showed suppressed levels of melatonin, and it took them longer to fall asleep when they used tablets at night. In addition, the participants said they were less sleepy on the nights they used tablets and less alert during the first hour after they woke up the next morning. Tablets, cell phones, and computers emit a form of light known as “blue light.” It is so named because it appears in the blue portion of the light spectrum. A lack of quality sleep due to prolonged exposure to blue light has been linked to several health issues. Sleep problems, for example, are associated with hormonal changes that can lead to obesity. 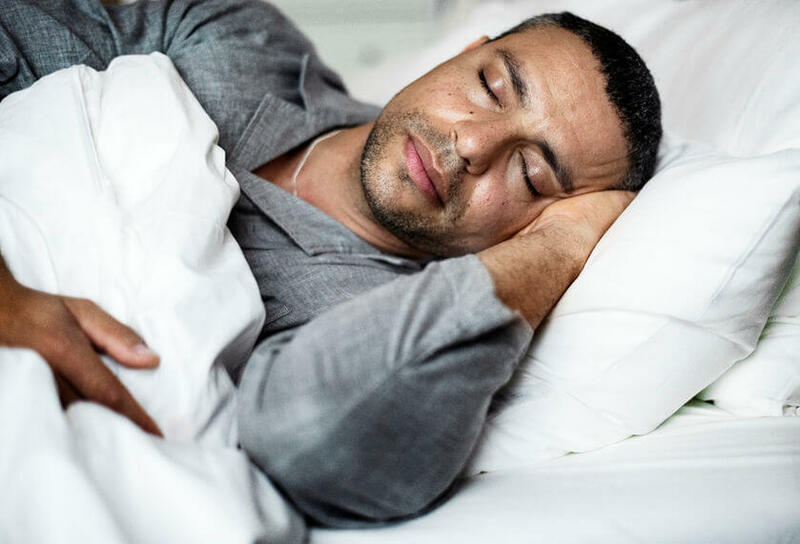 Research shows that a lack of sleep increases production of a hormone known as ghrelin, which stimulates the appetite. At the same time, it decreases the supply of leptin, a hormone that promotes a feeling of fullness. Poor sleep quality can also have a profound effect on a person’s mood. One study showed that it almost doubles the risk of feeling low. 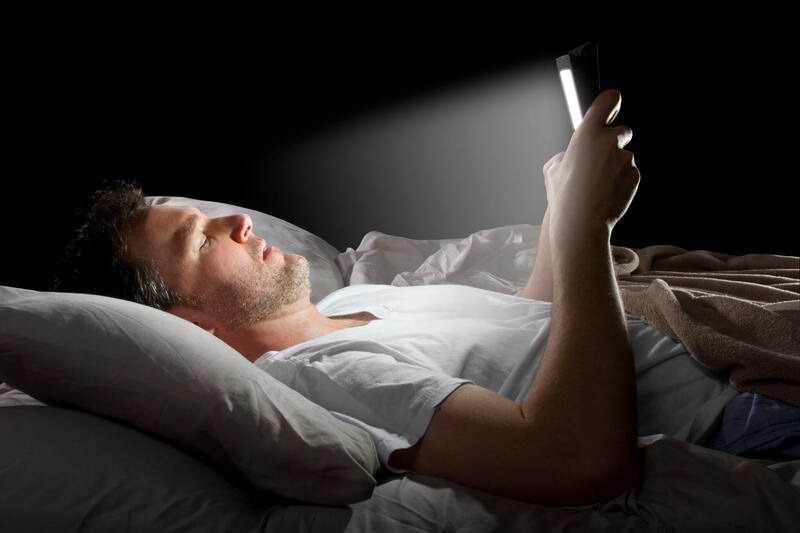 Scientists say more research is needed in order to further explore not only the behavioral and physiological effects of nighttime device use, but to also investigate potential countermeasures that could reduce those effects. These include device filters, limiting exposure to earlier in the day, and others. “While light-emitting devices are important tools that have great utility and can satisfy both personal and societal needs, their widespread use and their potential for producing adverse behavioral and physiological effects means that additional studies are still warranted,” the researchers wrote.